Our readers love sites that pay you to take surveys, which means we get asked this question a lot. 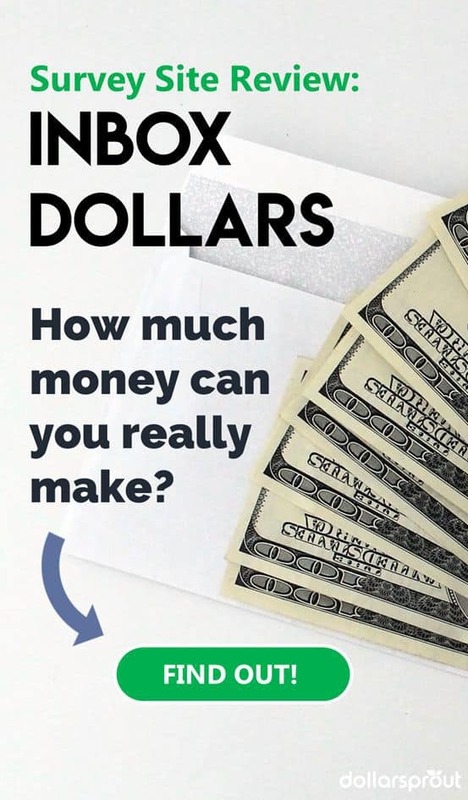 In this InboxDollars review, I’m going to share my own personal experience, plus a few InboxDollars hacks and cheats I’ve found for getting the most out of the site. There are tons of legitimate paid survey sites on the Internet today. Each one is a little different, but they all offer the same promise — real money in return for the painless task of answering a few simple questions. Sounds like a good deal, right? The only problem is, not every paid survey site lives up to the hype. Keep reading to see how the InboxDollars app stacks up! After passing our initial checklist, I signed up for the site myself to see if it was as good as it appeared to be. Here’s my experience with my InboxDollars account. I was awarded a $5 sign-up bonus for a few simple steps including walking through the InboxDollars sign up, creating my profile, verifying my email, and watching an intro video. Of all the paid online survey sites I’ve registered with, this was by far the fastest and least detailed. Easy peasy. After I’d set up my profile and started to poke around, I was pretty glad there was a site tour to explain my earning options. 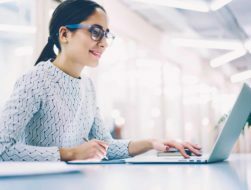 Similar to Vindale Research, there are a lot of ways to earn with InboxDollars and the guide helped me get my bearings quickly — and figure out where the best rewards are. Something that sets InboxDollars apart from its peers is that they encourage members to be active by offering a free Gold Membership. There’s nothing extra to do on your part; you’ll automatically become a Gold Member once you receive your first payment. As a Gold Member, your future payments will be processed up to 5x faster than non-Gold Members. I won’t complain about that! There are so many surveys to choose from, at first it might make your head spin. Like I said before, the guide is helpful! Because InboxDollars is such a monster of earning potential, I picked the areas with the most bang for your buck in terms of earnings. 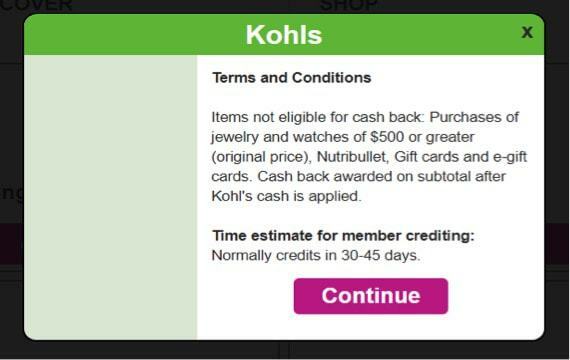 InboxDollars has lots of promotions for cash back on online purchases, but a huge portion of the site is just like other paid survey sites — requiring no purchase at all. If you want to only focus on earning without spending, this is a great place to start. This section features offers which are 100% free and do not require a purchase of any kind. Surveys and videos frequently appear in this here. Due to the popularity and size of InboxDollars, surveys are constantly changing. Pay per survey is typically between $0.25 and $2.00, with each lasting about 10-20 minutes. I’ve done InboxDollars surveys for topics ranging from my hobbies to how I prefer to travel to my preferences on AntiVirus software. 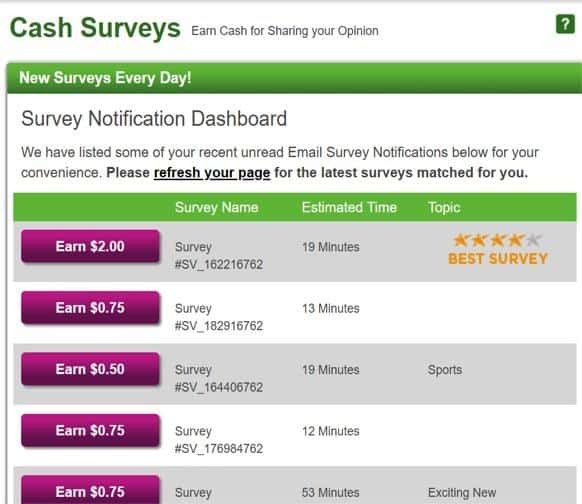 Surveys also span a variety of types, including profile surveys to help InboxDollars learn more about you to match you with the best surveys in the future. A feature here I particularly liked was the “Topic” column. This helped me pick out what I thought I’d enjoy in addition to looking at what the pay was and how long it would take for each survey before starting. If you’re not overly attached to your current search engine default, switching to InboxDollars as your default could make you extra money every time you search for something on the World Wide Web, which for me is at least 20-30 times per day. Earning while using the Search segment of the website does require you to deactivate ad blockers. If you’re willing to make that small concession on this page, your searches will earn you tokens, which can be redeemed for cash earnings. The “special offers” section fascinated me; I checked it pseudo-compulsively. An unexpectedly wide range of earning opportunities popped up here, so it kind of felt like browsing the clearance racks in a retail store. There are really good deals in this section. Do you like scavenger hunts? Just kidding, everyone likes scavenger hunts. At DollarSprout, we especially like when those scavenger hunts end in free extra cash and sweepstakes entries. Needless to say, I’m a big pretty fan of InboxDollars “WinIt codes”. InboxDollars will occasionally post a tweet, post to their Facebook page, or hang a picture up on Instagram that contains a special redeemable code. You then have until 11:59 CST to redeem that code on the right sidebar of their homepage. It’s entirely free to participate but you can basically only win if you follow them on those social media accounts and happen to notice when they post a WinIt code. If you miss out, better luck next time! As with Swagbucks, the InboxDollars app has a program for cash back when you start your shopping through their InboxDollars Shopping window. While there are some limitations, there does not appear to be a cap on this residual income, making this an extremely generous offer. This could be a source of ongoing, passive income. Awesome, right? Be right back, inviting everyone I know. It’s easy to see where you stand with earnings from moment to moment because InboxDollars doesn’t use points. They just show you the amount you’ve earned in real time. I love that. The minimum amount required for cashing out is $30. Is InboxDollars the best thing since sliced bread? As far as paid survey sites go, I’m tempted to say yes — but I also want to give you the full picture. Here’s what I’ve learned from my experience with InboxDollars in a nutshell. The verdict: InboxDollars is one of my new favorite paid survey sites. This one goes right up there with Swagbucks and Survey Junkie. I was altogether very impressed by it compared to many paid survey sites I have used! 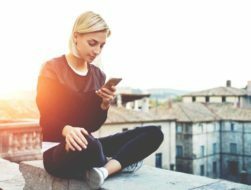 A site that has a mobile app is always going to start with a special place in my heart, but the multitude of ways to earn and cash out are what sealed the deal. I love that I have the option to donate my earnings to charity or cash out for gift cards. Hello, free Christmas presents! Have you tried InboxDollars? What did you think of it? Look very interesting for me. But I live in Holland, my bank account also are Holland bank. So if I will try to join this platform, I will get the same possibilities get money like american people? So over all would you recommend InboxDollars for a stay at home mom to earn a little extra cash? I found your information very useful. Thanks! We created this detailed Swagbucks review to show you the good, the bad, and the ugly of using this paid online survey platform. Learn how you can earn money watching videos, shopping online, and performing your normal day-to-day activities.